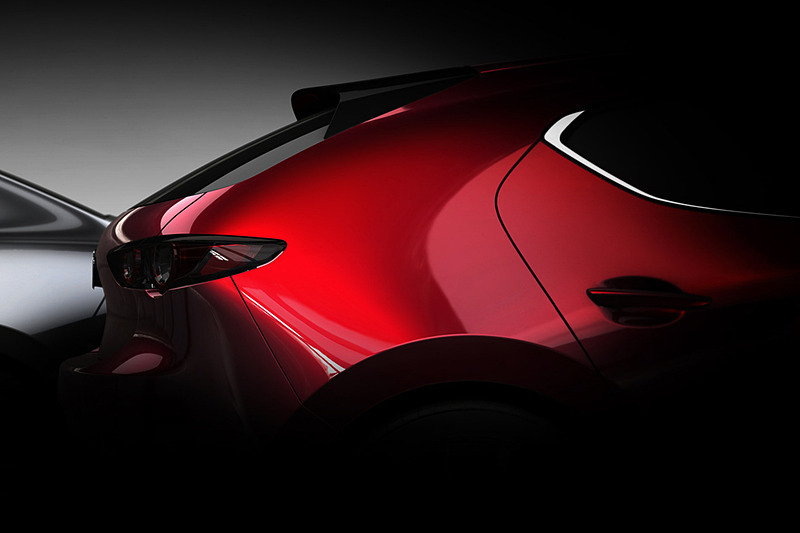 The rear of the hatchback is horribly thick looking. #ungainly This is supposed to "grace" the LA Auto Show. Very nice hatchback design. Can't wait to see the full unveiling. It is odd it's gracing LA, not cause of its looks but due to it's less than stellar sales in the US. Should have done it somewhere in Asia or Australia. You would be contrary for the sake of being contrary. 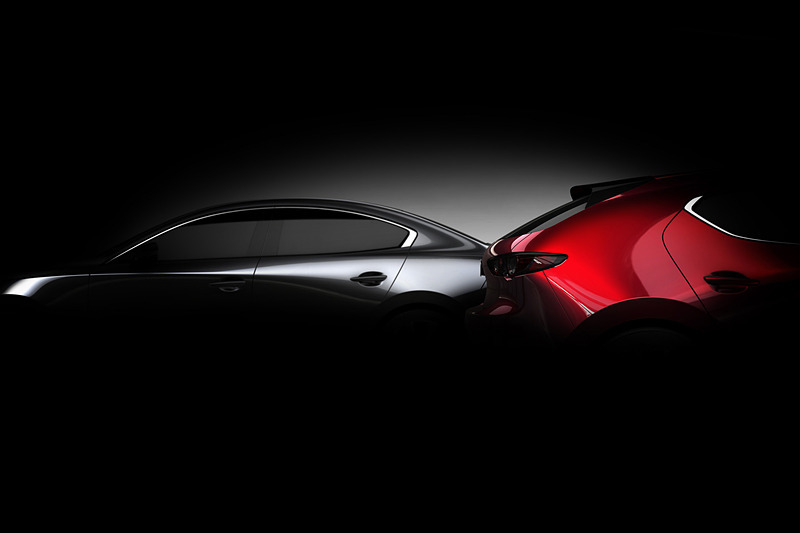 Mazda needs sales saviors and this isn't it.